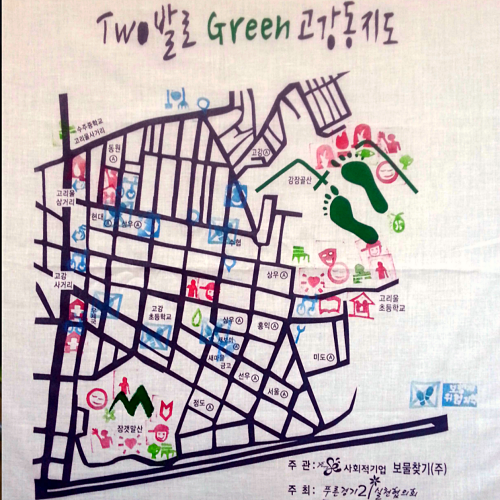 In 2014, with support from Patagonia Soho, Green Map System developed a detailed map to help guide tourists and residents of NYC to shop smart. Initiated by our star summer intern, Samantha Riccio of Marist College and with contributions by Li Tang and Shannon Hollenbeck, the NYC Fashion map includes details about the services and merchandise available at different locations, as well as photos at specific sites. The lineup of locations ranges from high-end stores like Stella McCartney’s to consignment stores, Goodwill locations, and even environmentally friendly laundry locations. 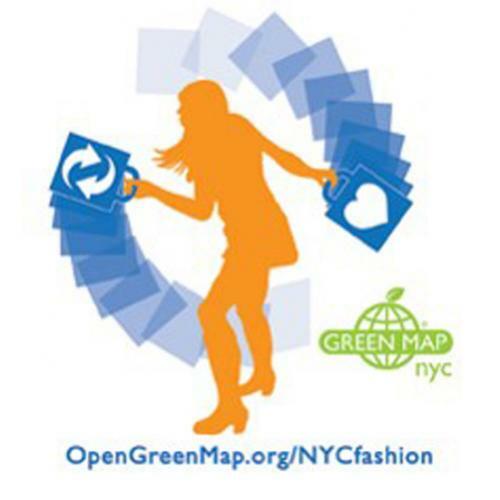 As part of the mapmaking process, we have then brought the project to various fashion events to show people how to contribute to the map while shopping using Green Map’s new Mobile Site Collector. After initiating this project, Samantha, had the opportunity to participate in the stopTHINKshop’s Future of Fashion pop up, where we received positive feedback from vendors and community members about our sustainable fashion map. Samantha noted, "This has been a very exciting task because of my love for both the environment and fashion. Most of the time these two words do not coexist harmoniously. Fashion can be seen as highly wasteful with the continually changing fads, highly toxic with the many dyes and other pollutants, and highly unethical with poor labor practices." Special thanks to Patagonia Soho, a great example of a company that ‘walks its talk’ when it comes to sustainable fashion! Their shop has a repair center as well as a take back program. 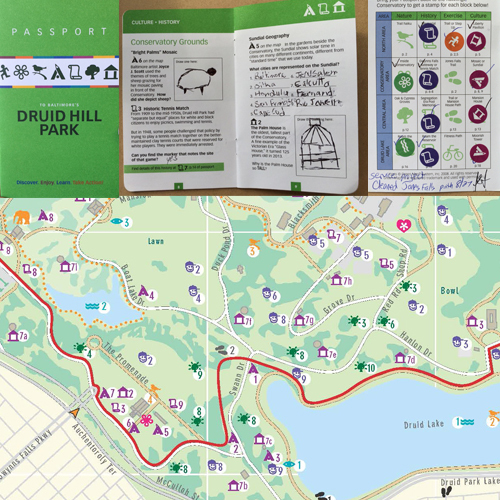 Samantha tested the map in two other formats: Jauntful (which allows up to 15 sites on a downloadable map), and Pinterest (which links related web pages together). Eco-Fashion NYC Downtown on Jauntful And if you are a Pinterest fan, check this out Follow Green's board Sustainable Clothing on Pinterest.